Our guest artist program is one of the ways Denver School of the Arts is truly set above the “normal high school theatre” program. In no other high school in Colorado will you see professional artists, directors, actors, and designers coming in to work with students one-on-one. Guest artists are selected for their advanced professional training, current and past professional experience, and willingness to give back to students. All of our artists also concurrently act, direct, dance, write, or choreograph professionally, both regionally and nationally. Guest artists are pulled to DSA because of the high-caliber theatre student we have at DSA. All students should remember to be extremely respectful of guest artists and take in everything they have to teach and say with an open mind. Every effort should be made to not miss class the days we hire a guest artist to teach. Bringing in professionals from the Denver Metro area as guest artists to share their valuable knowledge with our students enhances the DSA Theatre curriculum tremendously. We are constantly seeking new and fresh artists as well as people that come year after year to teach units or direct our young actors. Students have the opportunity to work with experienced and respected guest artists, artists-in-residence, and various master class guest artists. Without our guest artists we could not function. Jamie was born and raised in Colorado and she comes from a big theatre family. 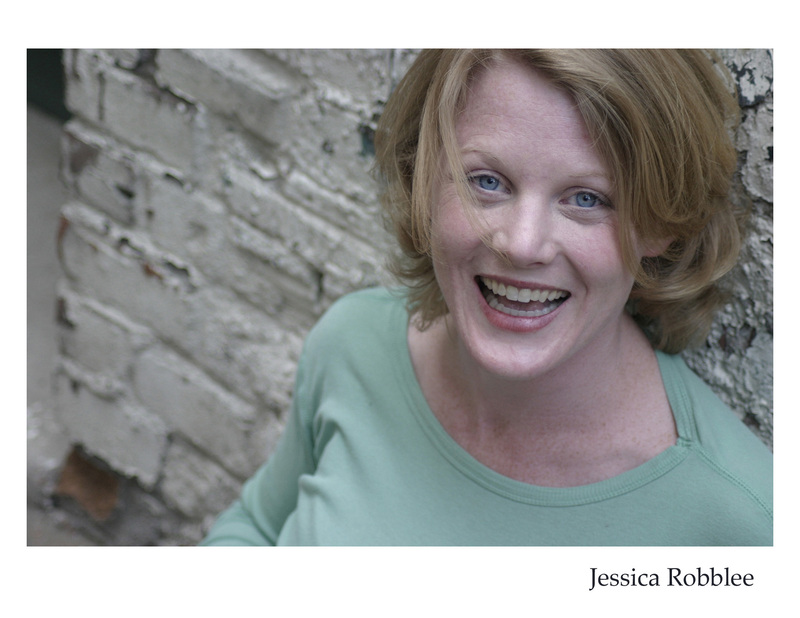 She is a graduate of DSA (Theatre, Class of 2008), she holds an MFA in Theatre Directing (East 15, London) and a BA in Theatre (Marymount Manhattan, NYC). Her directorial credits in Colorado include Much Ado About Nothing (DSA), God of Carnage (SCRT), You Can’t Take It With You and Little Shop of Horrors (both at Miners Alley Playhouse). Assistant Director credits include Deposit (Hampstead Theatre, London) and a European tour and West End production of Hamlet (Trafalgar Studios, London). Jamie’s original theatre credits include a play Him/Her (Producer’s Club, NYC) and two devised shows – a cabaret called Not Enough (The Red Hedgehog, London) and a documentary theatre piece called Trinidad Stories (SCRT). Her favorite performance credits include Chair of Rock/Female Swing in Spring Awakening (National Tour), Miriam in Fly by Night (SCRT), and Mrs. Stevenson in Sorry Wrong Number (Marymount Manhattan). Clay is a Wyoming native holding a M.F.A in Acting (Northern Illinois University) where he studied abroad at the Moscow Art Theatre School; a B.A. in Theatre Arts concentrating on Acting for the Camera (University of Nevada, Las Vegas) with advanced training in the Meisner Acting and Williamson Movement Techniques and Fitzmaurice Voicework. He has worked in Denver, Chicago, and Las Vegas areas, and his professional theatre experience includes Nick O’Brien Shear Madness (Colorado Springs Fine Arts Center at Colorado College); Mike American Outlaw (Historic Elitch Theatre); Banny Lady (Historic Elitch Theatre); Tom Buchanan The Great Gatsby (Arvada Center); Henry VIII A Man for All Seasons (Bowen Park Theatre Company); Father Mark Tony ‘n Tina’s Wedding (Planet Hollywood, Las Vegas); Ensign Thomas Star Trek: The Experience (Las Vegas Hilton); Film credits include Two Hundred Thousand Dirty; My Blueberry Nights. Proud member of SAG-AFTRA, AEA and currently chairs the Denver Equity Liaison Committee. Candy began her professional career in musical theatre working on the Broadway stage as an original cast member of Pippin, Chicago, A Chorus Line and Grind among others. Other stage credits include the Denver Center world premiere of Waiting to be Invited, TheatreWorks production of Oo Bla Dee, the West Coast premiere of For Colored Girls…,Curious Theatre’s production of The Denver Project, and the DCTC’s productions of House of Flowers and A Streetcar Named Desire. As Candy Brown-Houston, she has numerous film and television credits. Candy works with actors on movement, staging and choreography, holds a BA in Performing Arts from St. Mary’s College, Moraga and is a recent transplant to the Denver area. She has choreographed for Cal State Northridge, Loyola Marymount and most recently “Urinetown” for DSA. Mr. Grant has been a theatre professional for 17 years working as an actor, director, fight choreographer, technician, and designer. Originally from the DC metro area, Tim received his BA in Theatre from Catawba College, and worked in film and theatre for 10 years in Charlotte, North Carolina. Tim is the founder of The Creative Learning Academy, an organization designed to offer students unique learning opportunities utilizing the creative arts. 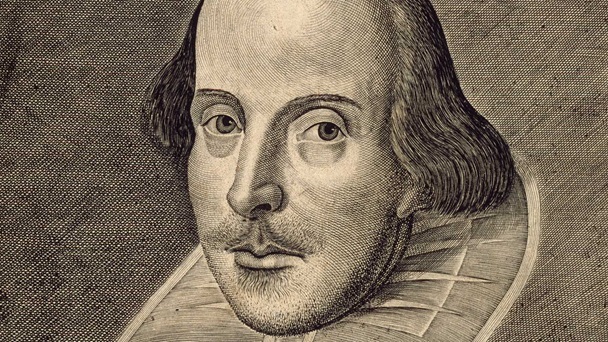 Friend Tim via Facebook as Shakes Bard. Mr. Miller first came to Colorado when he attended Colorado College earning a BA in Drama. Later, after spending 5 years in Los Angeles working in-front of and behind the camera, Leigh moved to Denver and received his MFA from the National Theatre Conservatory. Recent roles include D’Artagnan in The Three Musketeers at Shakespeare Santa Cruz, Lysander in A Midsummer Nights Dream at The Denver Center Theatre Company, and Mr. Love in The Mysterious Mr. Love. In addition, Leigh teaches the Low-Flying Trapeze all around the country, including performing in a 5 person production of As You Like It on the Low-Flying Trapeze. He has taught at the University of Conneticut, Colorado College, University of Colorado at Boulder, among others. Leigh is happily married with a 2 and half year old son. Mr. Osburn was seen as Inspector Javert in both the Broadway and National Touring companies of Les Miserables. While in NYC he worked in film, television, and commercials. He was in the original Off-Broadway casts of The Wonder Years and the critically acclaimed ELT production Side by Side by Sondheim. He has directed five world premiere plays Off-Broadway and has served as both the Artistic Director for Theatre Aspen and as the Producing Artistic Director for the Fine Arts Center Theatre Company. He has been on the faculty at Tisch School for the Arts at New York University, the National Theatre Conservatory at the Denver Center Theatre Company, and the Denver Center Academy. In addition to working locally at the Denver Center Theatre Company, Arvada Center, Lake Dillon Theatre Company, Miners Alley, and Town Hall, his regional theatre credits include Hartford Stage, Theatre Under the Stars, Alley Theatre, Stages Repertory Theatre, Maine State Theatre, and Mill Mountain Playhouse. He has a MFA in acting and directing from the University of Houston. Allison just completed the a 20 month run Girls Only! The Secret Comedy of Women at the Garner Galleria Theatre at DCPA. 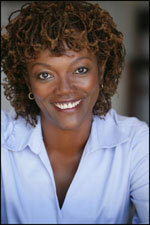 She has worked extensively as an actor and teaching artist throughout New York, California, and Colorado. Allison has taught at the Denver Center Theatre Academy, National Theatre Conservatory, Denver School of the Arts, New York Film Academy in SOHO, The New Victory Theater, and TADA! Allison earned a Masters in Fine Arts in Acting at the National Theatre Conservatory and a Bachelor of Fine Arts in Theatre at Drake University. Allison also studied at the Eugene O’Neill Theatre Center’s National Theatre Institute. On Denver Center stages, she performed as Miss Amanda in John Brown’s Body, Carla in (W)hole, and Ms. Flicher in A Christmas Carol. Ms. Watrous worked extensively at PCPA/Solvang Theatrefest and the California Theatre Center where she performed in an international tour throughout New Zealand and Rarotonga. Additional roles include Helena inA Midsummer Night’s Dream, Lady Croom in Arcadia, Sally Bowles in Cabaret and Betty inLandscape of the Body.